Ever feel static in your job? Like, everything is going well, but not really going anywhere? 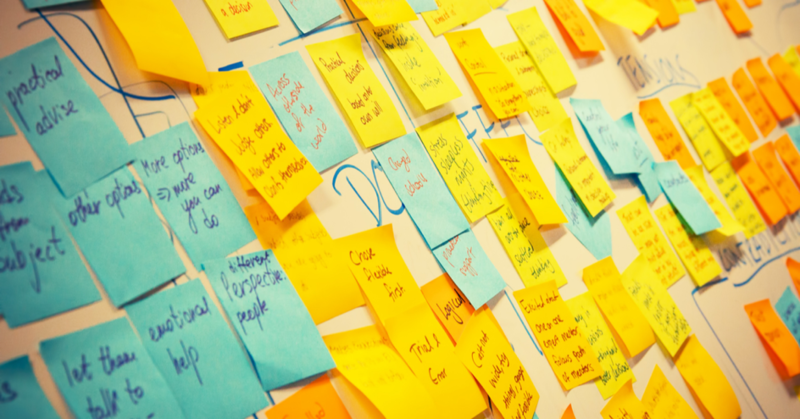 Personal developing planning might seem tedious, but they’re more than worth your time. Don’t mock gold star stickers, they may just be the solution to your career stagnancy. 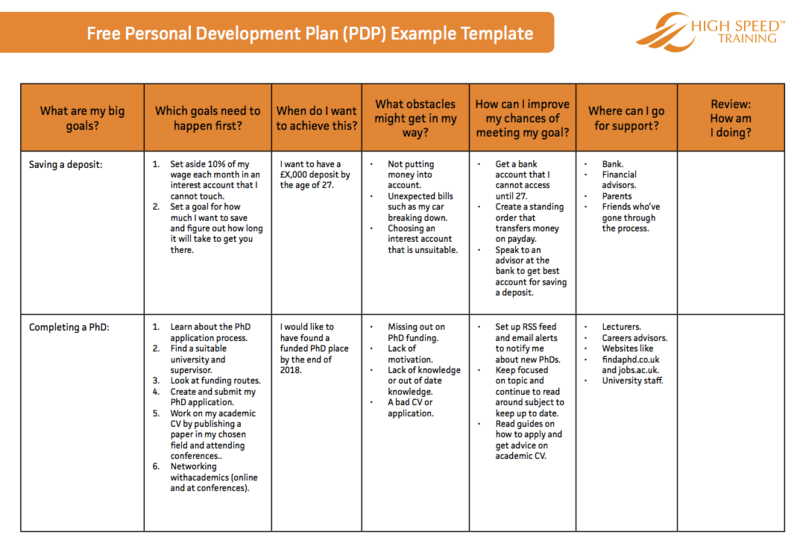 What is a personal development plan (PDP)? There are some essentials that you must not miss if you want to successfully enhance your career and/or personal life. 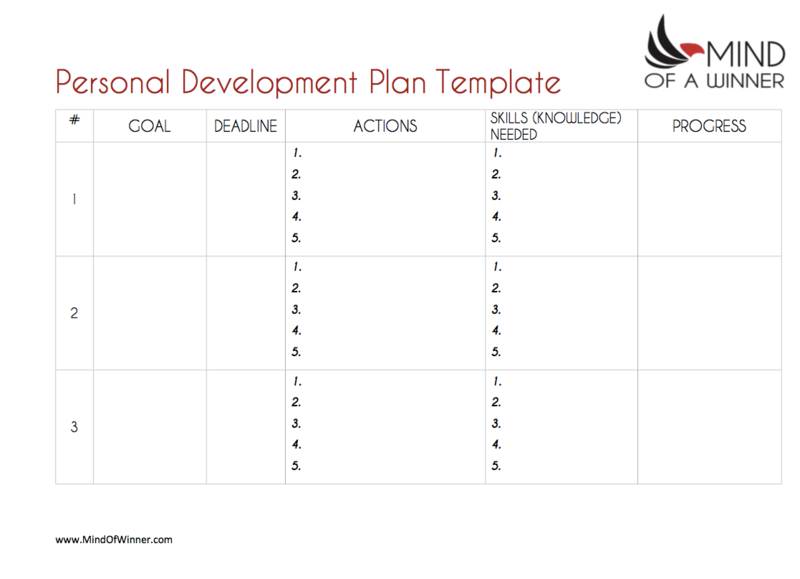 Here, you’ll find a few personal development plan ideas to help with your project. 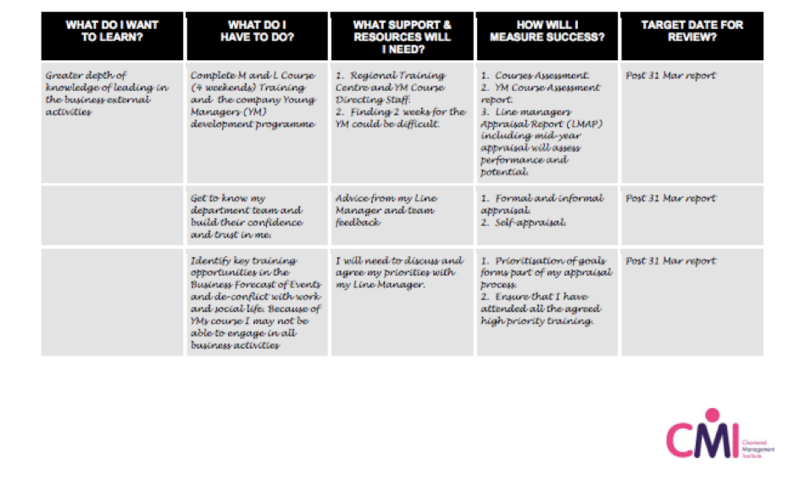 So, first of all, the numero uno aim is establishing the purpose of your personal development project. This is an educational question. Do you need to acquire new qualifications to open up new career avenues? Do you need to do an online course? 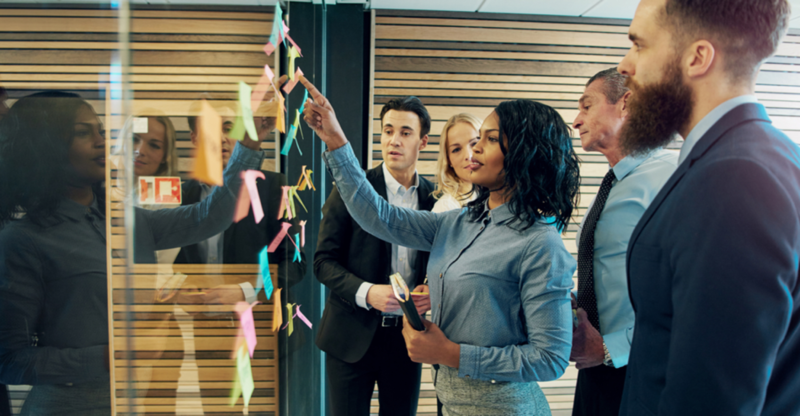 Examples of such independent personal development plans include: private reading, presentations, networking events, community events, group meetings, work shadowing, and shift rotation to see how other areas of your sector work, and thus broadening company awareness. Influential leaders dedicate on average 30 minutes per day to personal development.